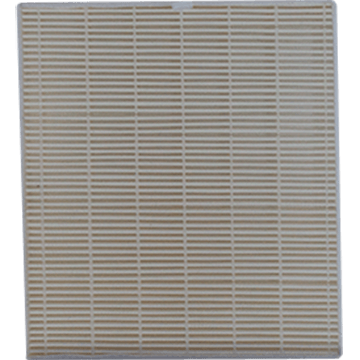 Rejuvenate your Summit Plus air purifier with a replacement HEPA filter. Advanced HEPA filtration brings hospital grade purification to your home or office. Essential for eliminating pet dander, dust, and other in-home contaminants.